With an expected boom in 55 million jobs by 2020, and 65% of all jobs requiring a post-secondary degree, it’s apparent why so many new students are flocking to college in pursuit of a better career. Accredited online colleges have emerged as an incredibly attractive option for students looking for more flexibility and convenience, without having to sacrifice academic quality. From allowing students to take classes from just about anywhere, not bound to a traditional semester schedule, to having a lower barrier to entry (in regard to standardized tests and admissions), more and more students are exploring the options provided by accredited online schools. Despite popular belief, employers are growing less concerned with the “how” and “where” of a student’s’ academic degree. Rather, employers are more concerned with institutional reputation, which can be somewhat gauged by accreditation, which ensures that applicants have received at least a minimum level of education and training based on state or national curriculum and quality standards. While a few years ago an employer may have scoffed at an applicant from an online program, the emergence of accredited online colleges and brick-and-mortar universities offering online and hybrid degrees has changed the game in regards to how employers look at such degrees. Are All Accredited Online Colleges Comparable? Not all online degrees are created equal: curriculums, expectations, and accreditation can vary from school to school. For example, colleges such as Kaplan University and Western Governors University offer online-only and hybrid degree programs; meanwhile, traditional brick-and-mortar universities such as Brigham Young University and the University of Arizona offer popular and 100% online degree programs in addition to their on-campus and hybrid degree options. 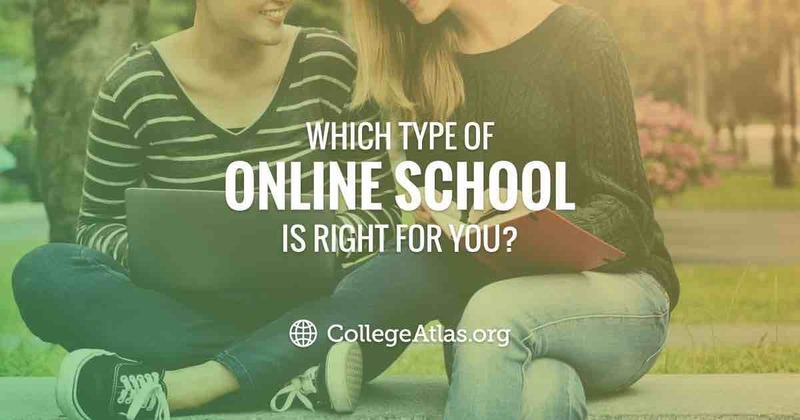 While each online college has different requirements in terms of admissions and acceptance, each works to provide students with a flexible means of getting a legitimate, competitive education. Most of the concern and controversy concerning online education comes from an institution’s accreditation, which begs the question: How important is accreditation and what impact does it have on a student’s post-graduation job placement and if necessary, their ability to sit for state or national licensing tests? Accreditation represents the certification process that community and 4-year colleges undergo to prove their quality and legitimacy as an educational institution. Any college, whether online or traditional, must meet the accreditation agency’s set of academic quality, improvement, and accountability standards in order to earn accreditation status. Simply put, accreditation ensures that your choice of school is legitimate; that is, the school serves the best interests of its students and offers students the opportunity to earn legitimate diplomas, certificates, or degrees that will increase their chances of employment or advancement after graduation. While online colleges may have been scrutinized in the past for shady accreditation or questionable practices, the government has taken major steps to crack down on “diploma mills” to ensure that students are not duped by colleges that are merely focused on profiting from students rather than providing high educational ROI. 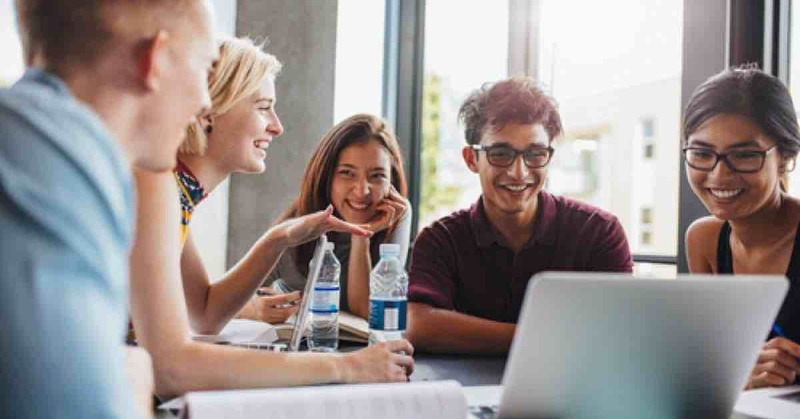 Colleges can be nationally or regionally accredited by a number of accrediting bodies, all of which work to peer review and assess schools to ensure they are reputable. Accreditation agencies differ for different types of colleges – 4-year colleges vs. community colleges. Legitimate accrediting agencies will be recognized and acknowledged by the United States Department of Education. It is crucial that students seek out legitimately accredited online colleges. See a full list of accredited accrediting agencies here. Receive financial aid for your degree – especially as many public financing programs will only offer aid to students who are attending a nationally or regionally accredited college. Transfer course credits – Important in the event you decide to switch programs mid-way through your program or are forced to attend another college. Continuing your education – as a graduate or doctorate program will likely look unfavorably or will not accept degree credits coming from an unknown or unaccredited institution. Understanding your potential college’s accreditation is crucial to ensuring that you’re receiving an education that will help to build your future. What Else Do I Need to Know About Accredited Online Colleges? If you’re looking into a college that makes claims or guarantees that seem too good to be true or that presents limited accreditation information, you have a right to be skeptical. Just as degree mills exist, “accreditation mills” also exist to offer low-quality schools “accreditation” masked under a fancy title. Before getting too attached to your dream college, ensure that they’re accredited by a reputable institution. Accreditation information should be clearly available on any legitimate college’s website. To increase access to their degree programs, many well-known, traditional state and public universities now offer online or hybrid course replicas of their on-campus courses. Because most of these on-campus, hybrid, or online programs offer the same course content, the degree and training will be very similar, if not identical, to that of on-campus classmates. For this reason, choosing an online program from a traditional college rather than a 100% online school may diminish any possible future employer uneasiness regarding degree credibility. While accreditation is incredibly important and should offer you a level of confidence regarding the degree program’s reputation, keep in mind that it isn’t the be-all-end-all of a college’s quality. Make sure that you do your homework and carefully research every potential college by reading online reviews and fact-checking employment or graduation statistics.  Interested in Accredited Online Colleges? Because competition within our modern economy is increasing, many people are looking to complete more education in order to stay competitive or to advance their careers. 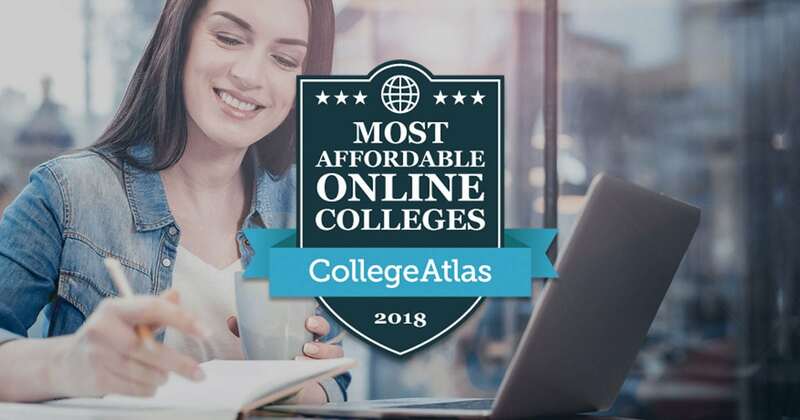 As accredited online colleges and degree programs offer a way to do this in a flexible and reputable way, online college programs are growing rapidly in popularity. In the same vein, an increasing number of employers are acknowledging the rising quality and reputation of online degrees and the valuable skills and knowledge online learners can bring to companies. By understanding the ins and outs of accreditation for online colleges, you can make the most of your online education experience and avoid any potential scams or setbacks. To start your search for accredited online programs, here is a list of well-known, accredited online colleges and the agencies who have accredited them.